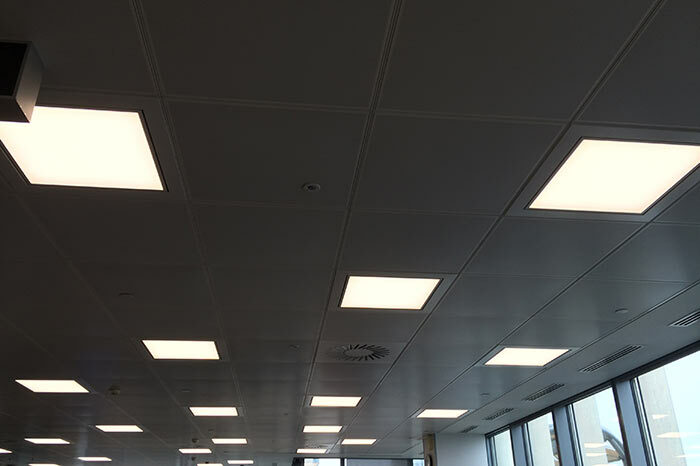 Full replacement of all light fittings in head office building. ENERGY SAVINGS: Calculated savings is 2,900 MWh per annum. Operational savings of £3.9 million expected over the life cycle. Other benefits are £685,000 in Enhanced Capital Allowance benefits and 1,195 tCO2 reduction in the first year.